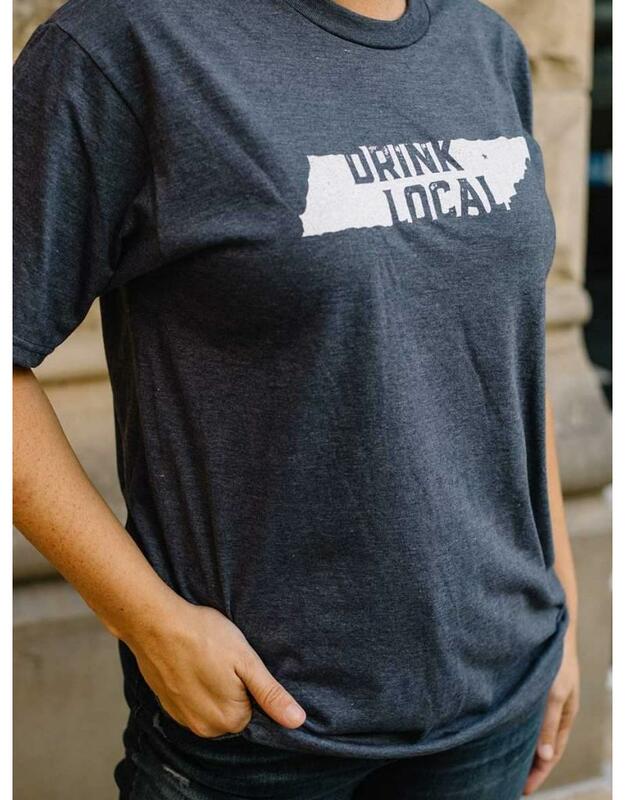 Supporting locals is in the heart of every small town. 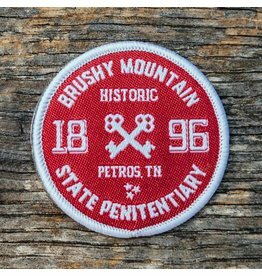 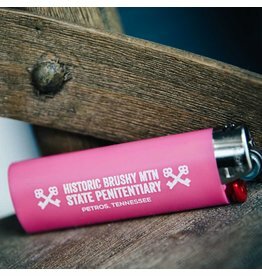 That is no different here at Brushy Mountain State Pen in Petros, TN. 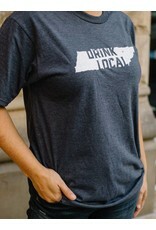 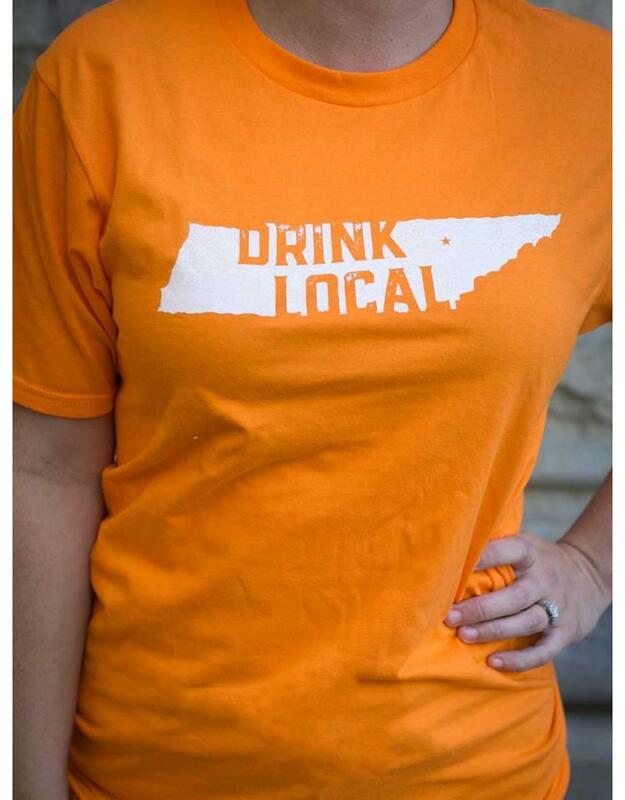 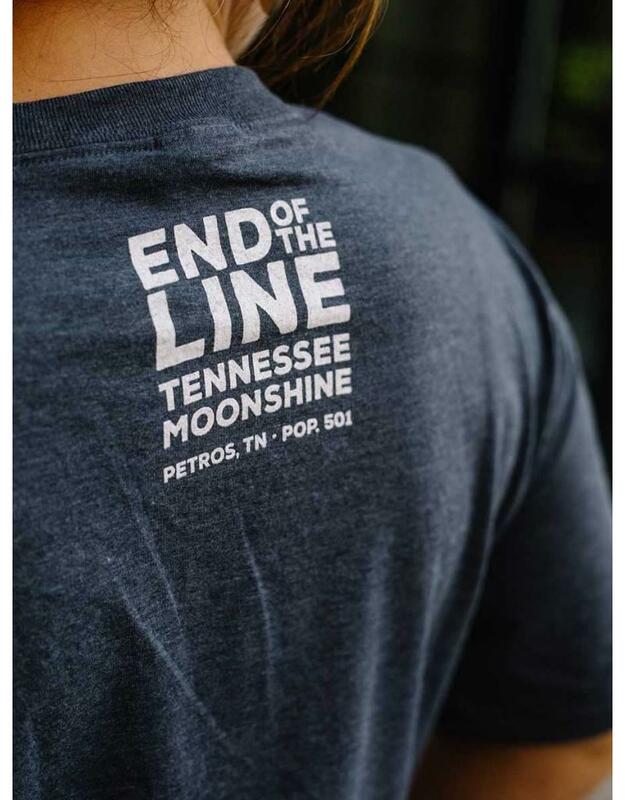 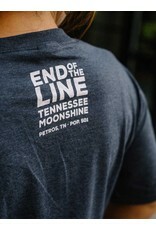 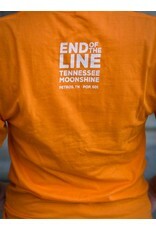 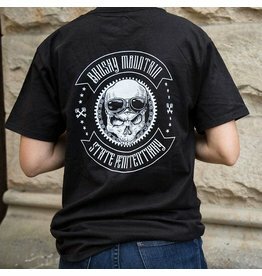 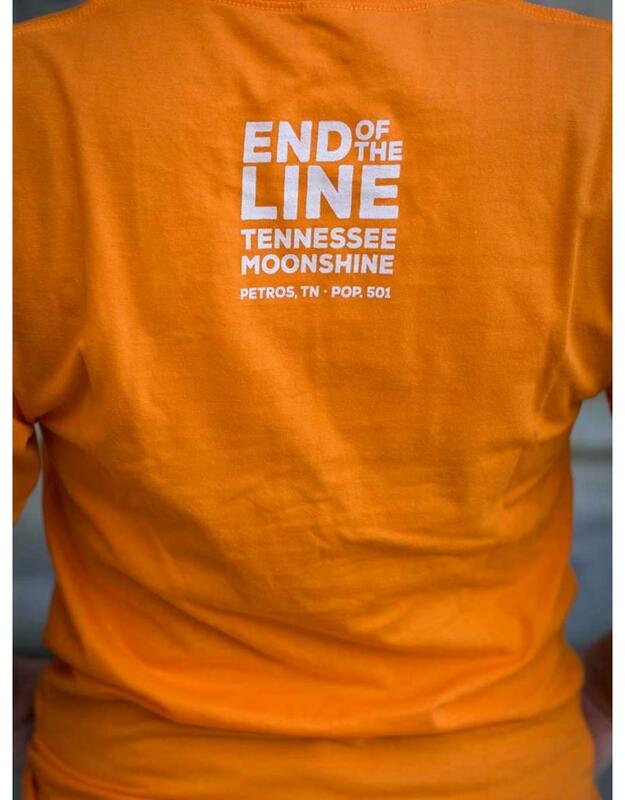 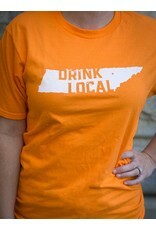 Wear this shirt and sip your shine with pride knowing you're supporting a small town at the foothills of the mountains of East Tennessee.